Brian Benton is an avid podcast listener with experience producing, ideating, and growing shows at all stages. In 2015, I started a nine-month period of studying, traveling and working abroad that ultimately led to starting Revolves Around Me. The idea floated around for a few months, before I finally pushed forward realizing that the worst thing that could happen is no one would listen. Luckily, we found success and the show has reached thousands of listeners. Now, with Revolves Around Me on hiatus to plan a second season, I have taken on various other editing, production and consulting endeavors for podcasts at conception to successful shows looking to reach the next step. Using The Whole Whale is a podcast about data and technology in the non-profit sector. I joined the show after fifty episodes, and currently edit the show, working with the host to expedite the production process. The Stop and D-Nel Show is hosted by two former professional football players, who happen to be first time podcasters. I helped with branding, website development and publishing for the football-focused podcast. 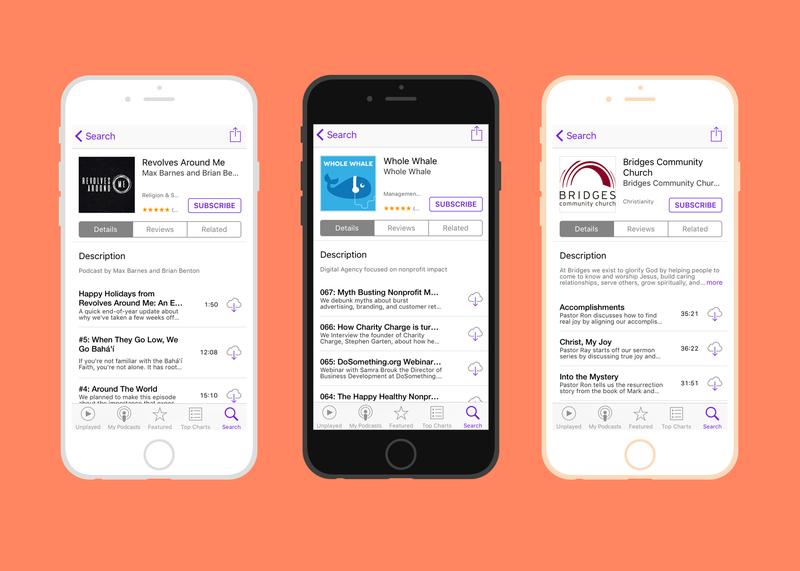 Bridges Community Church began posting audio of their sermons online in 2013, but decided to release them as a podcast in 2016. I helped get the podcast on iTunes, Stitcher and GooglePlay, and connected it to PodTrac to track listenership. 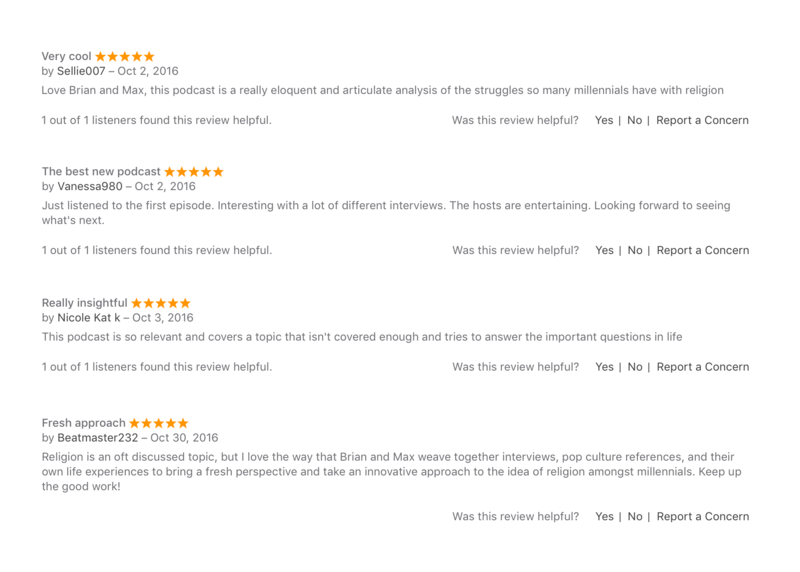 Whether you’re just beginning to think about starting a podcast or already in production, email brian@brianfbenton.com and we can get moving!